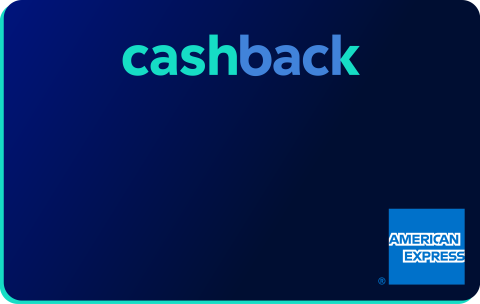 Earn money on your credit cards – the free Cashback cards reward you with up to 1% cashback for each credit card payment, and lots of other benefits. Up to 1% unlimited cashback. No annual fee for any other year. American Express®, World Mastercard® or Visa – the Cashback cards are yours for an annual fee of CHF 0. Simple payments with your smartphone. Simple payments with your smartwatch. Register your Cashback cards on Apple Pay or Samsung Pay, and enjoy convenient payments with your smartphone or smartwatch. With the Cashback World Mastercard®, you can even pay with your SwatchPAY! smartwatch. Select Cashback cards and apply online. Get your Cashback cards in the mail in just a few days. 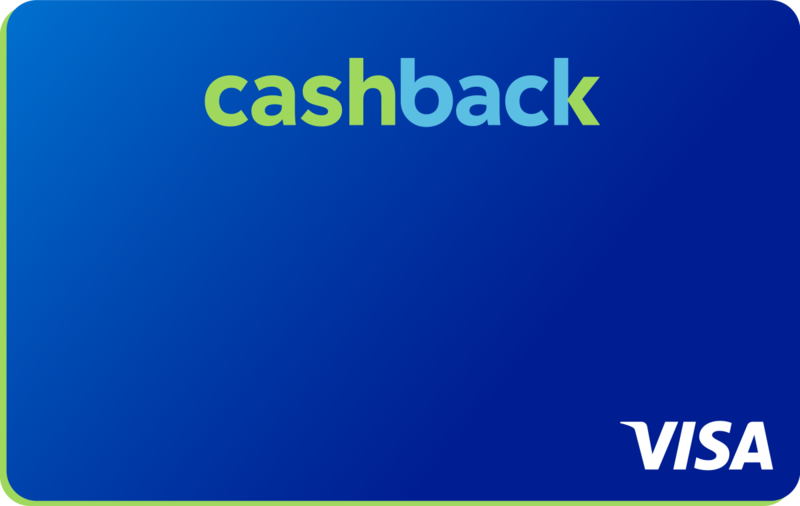 Look forward to cashback when you pay. 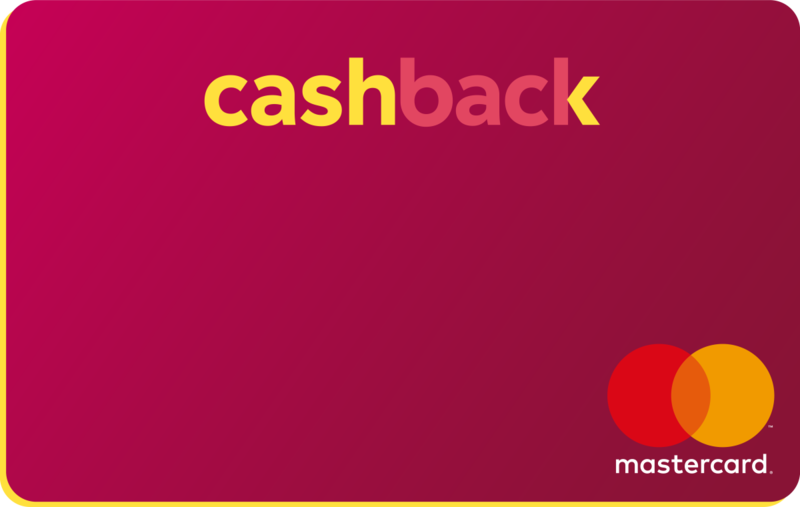 all you need to know about cashback cards. All of the relevant information about Cashback American Express®, World Mastercard® and Visa. An overview of card terms and conditions. Apple Pay, Samsung Pay, Swatch PAY! ¹ The Cashback program grants a reimbursement at a percent on eligible card transactions. The accumulated cashback is credited to the card account once a year, provided that the account has not been cancelled at that point in time. In the event of the card relationship being terminated during the current card year, there is no entitlement to cashback. Cashback payments cannot be made in cash. 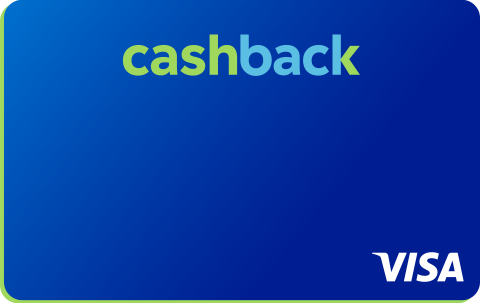 Exact regulations for cashback can be found at cashback-cards.ch or requested from Swisscard AECS GmbH ² Except for fees, interest, back-charges, outstanding payments, cash withdrawals, bank transfers, credits and spending on the lottery, betting or casinos ³ In the first three months after the card has been issued, you will receive cashback of 5% with the Cashback American Express® credit card, up to a maximum of CHF 100. Valid only for new clients (main cardholders) applying for a Cashback cards card duo. Only once per person is possible ⁴ Please refer to the General Terms and Conditions of Insurance (including information for persons insured under collective insurance) to obtain the exact provisions (including sums insured and exclusions of liability) which can be viewed at swisscard.ch or requested from Swisscard AECS GmbH. ⁵ The issuing of credit is not permitted, if it may lead to excessive debt. ⁶ The issuer’s services offered in/by the Swisscard app may not be available, available to a restricted extent or only available liable to costs, depending on the card product. ⁷ No liability, provided that all obligations to cooperate and exercise due care were complied with in accordance with the General Terms and Conditions (GTC). ⁸ Spending on the lottery, betting and casinos is treated like ATM withdrawals (abroad). Cashback cards are issued exclusively by Swisscard. Swisscard is a leading Swiss card company owned by Credit Suisse and American Express®. Swisscard is the only company in Switzerland to offer products from all of the world’s leading credit card brands – American Express®, Mastercard® and Visa. Swisscard manages over one million cards, and is the Swiss market leader in the premium segment and in co-branding cards. ¹ Detailed rules for the use of Cashback can be found here. ² The accumulated cashback is credited to your card account once a year, provided the card has not been canceled at this point. If the card relationship has been terminated during the current card year, you are no longer entitled to receive cashback. Cashback cannot be paid out in cash. Detailed rules for the use of Cashback can be found here. ³ Excluding fees, interest, chargebacks, arrears, cash withdrawals, transfers, credit, and lottery, betting and casino sales. ⁴ Valid only for new clients (main cardholders) applying for a Cashback card duo. Once per person.